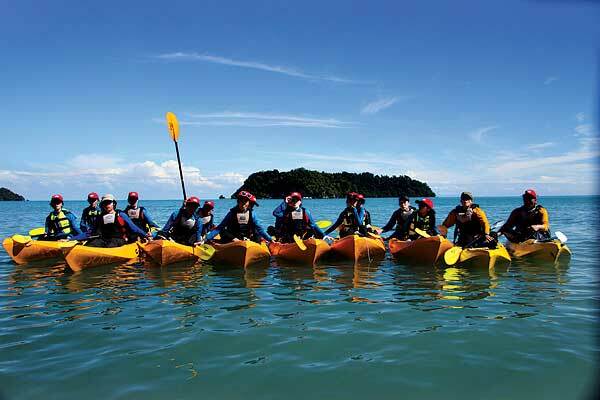 Wilderness Malaysia is located in Langkawi, Malaysia and was established in 2002 to provide quality outdoor education programs to participants from all over Malaysia. 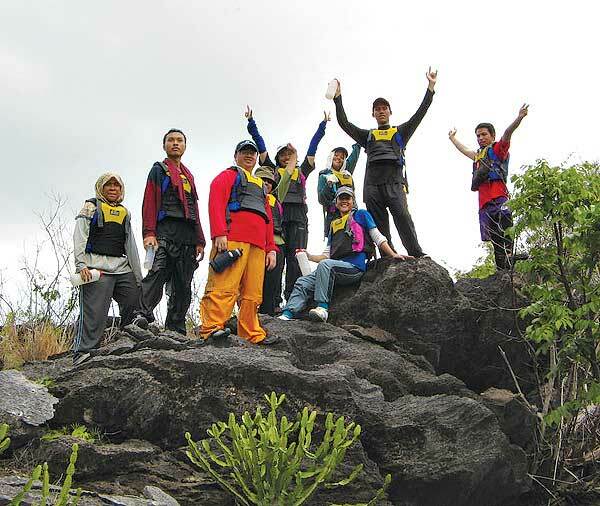 As one of South East Asia’s biggest Outdoor Education providers, we continue to provide both challenging and meaningful experiences in an outdoor environment. 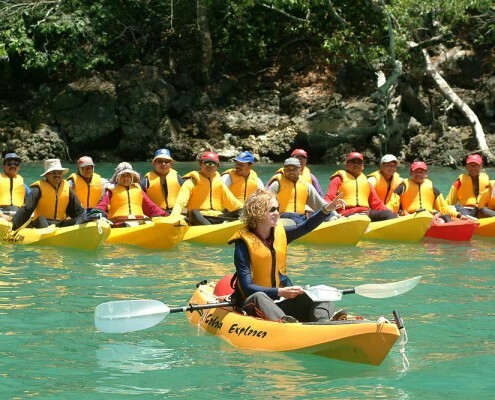 Our Programs include Team Building, Education, Training and Skills Development and focus on personal growth and development through challenges and experiential learning. 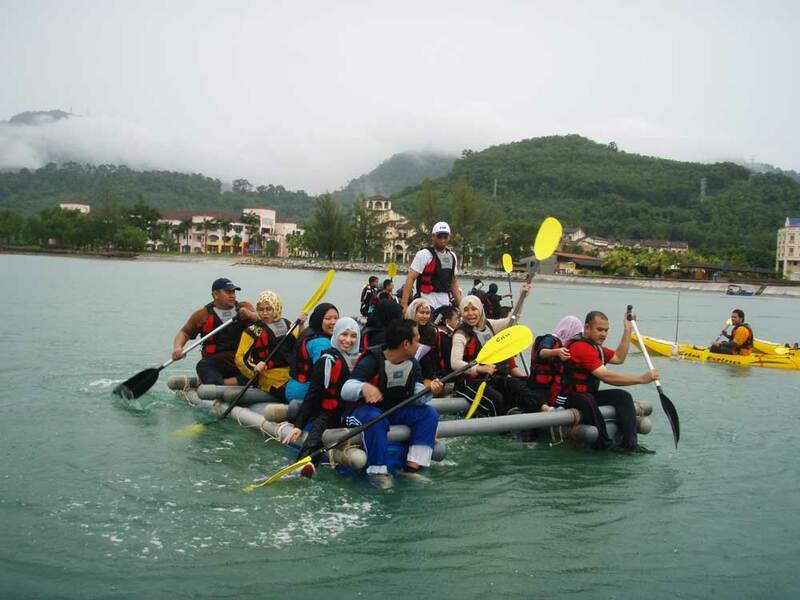 We use the outdoor environment with adventure activities to achieve educational and recreational outcomes, while maintaining the highest standard of outdoor facilitation, technical skills, safety and experiential education values in Malaysia. 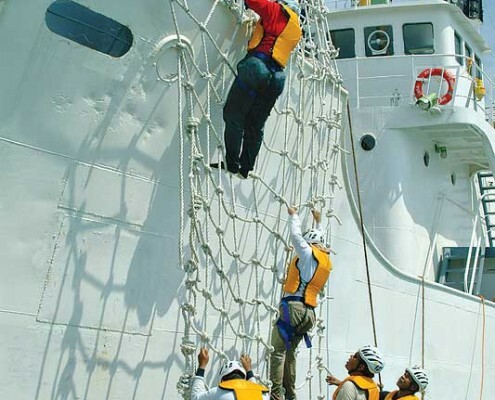 Our Activities include High ropes course, Sea Kayaking, Jungle Trekking, Sailing, Initiative Activities, Expeditions, Tall Ship Training and Abseiling. Our Staff are all trained to an international level and undergo an extensive 6 month training course before becoming an instructor on one of our courses. 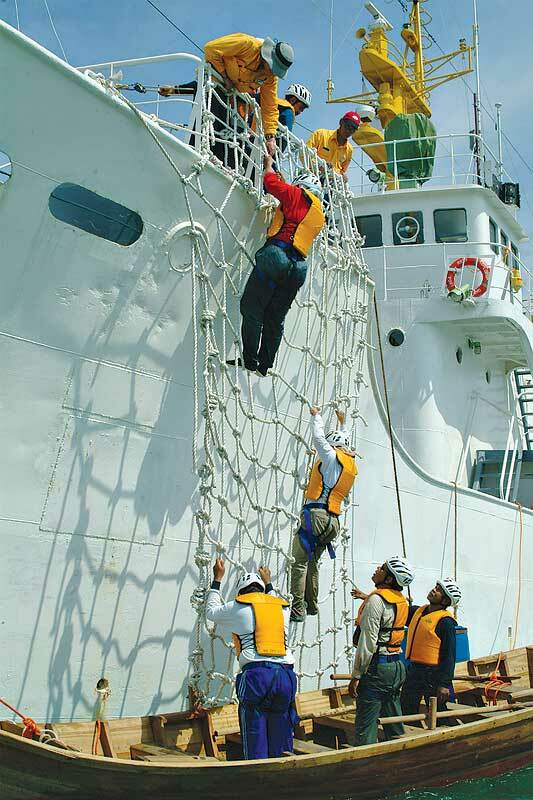 We also employ international staff from around the world to contribute to the training and ensure the quality and safety of every program we run. 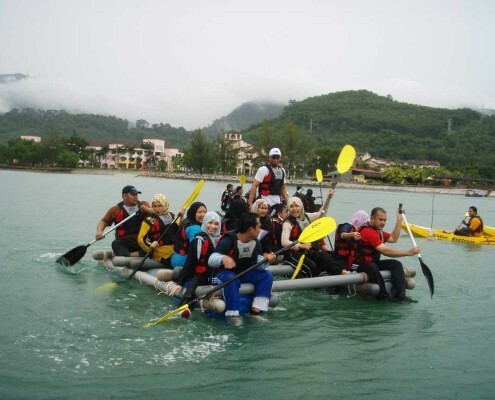 Our Clients include The Ministry of Education, Private Corporations, International Schools, Malaysian Navy and Independent Participants. 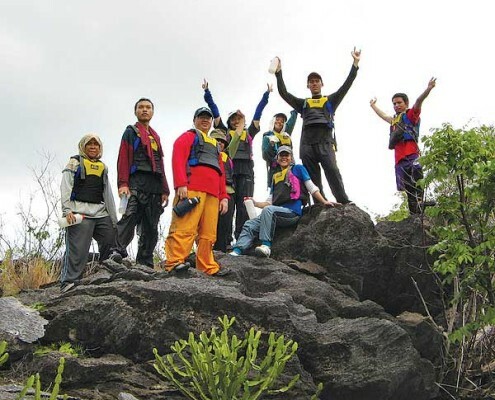 In setting the standard for the outdoor industry in Malaysia, the Wilderness Centre ensures that it has an active role with other Outdoor Industry providers and organizations. 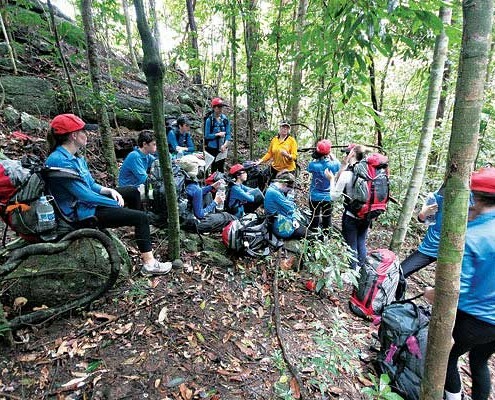 We wish to share our knowledge and standards to help build Malaysia’s outdoor industry and maintain the safety, quality and standards to an international level. 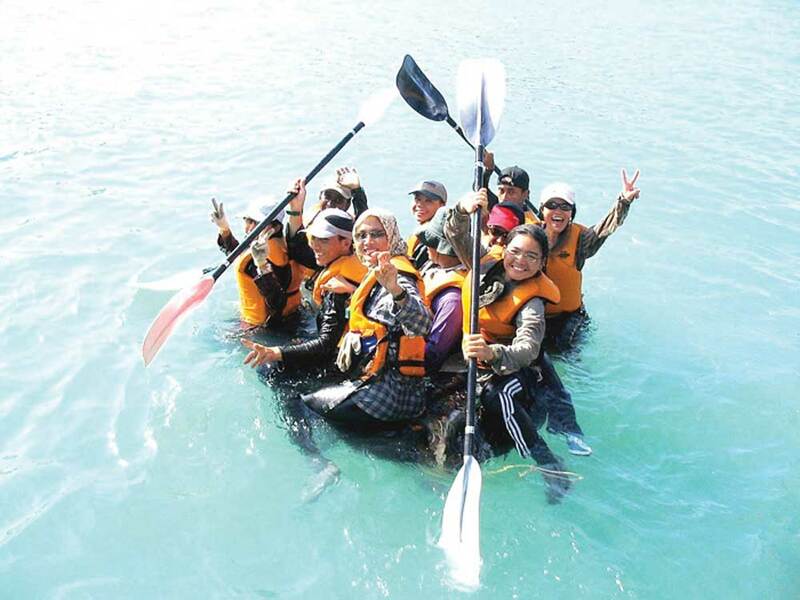 Using a variety of mediums and activities, participants are encouraged to further develop their self confidence, leadership skills, teamwork, initiative, resilience and compassion whilst building new friendships and having fun. 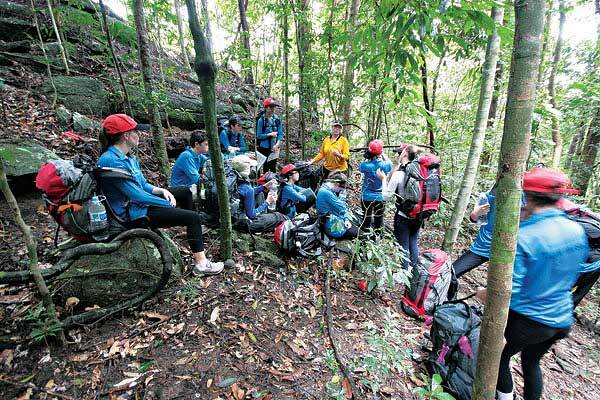 Outdoor Education is about challenging ourselves mentally, physically and emotionally and reflecting back on our experiences to see how we can improve in the future. By making mistakes we can learn how to do it better next time. This philosophy is based on the Experiential Learning Cycle which is used extensively in all of our activities. This skill is then transferred into our everyday lives to help us grow within our own communities. 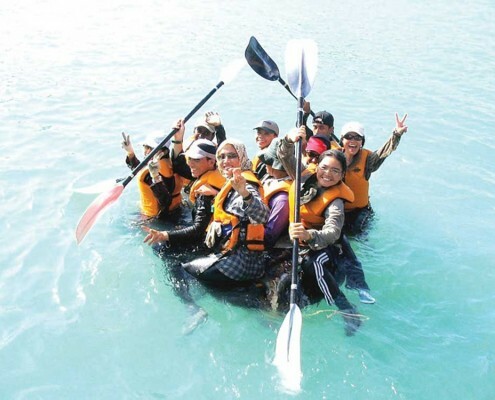 Being a participant in one of our programs is about “Challenge by Choice”. 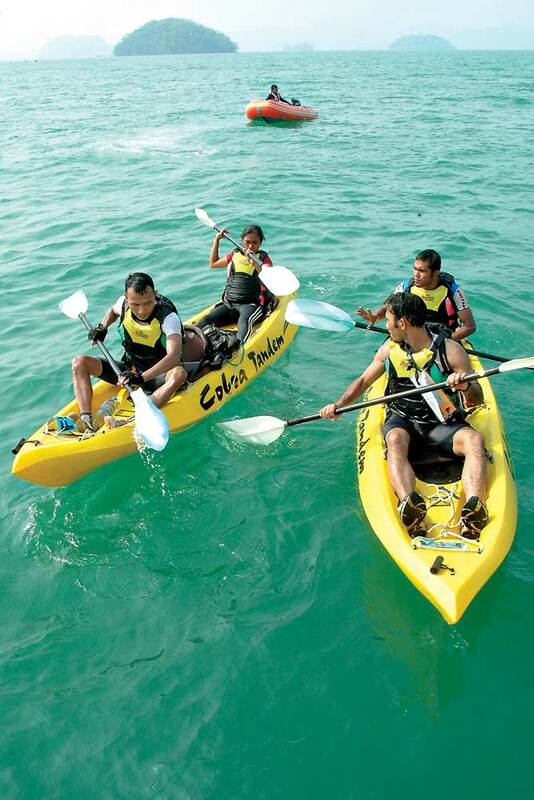 We offer you the chance to overcome personal fears if you feel you are ready to do so. 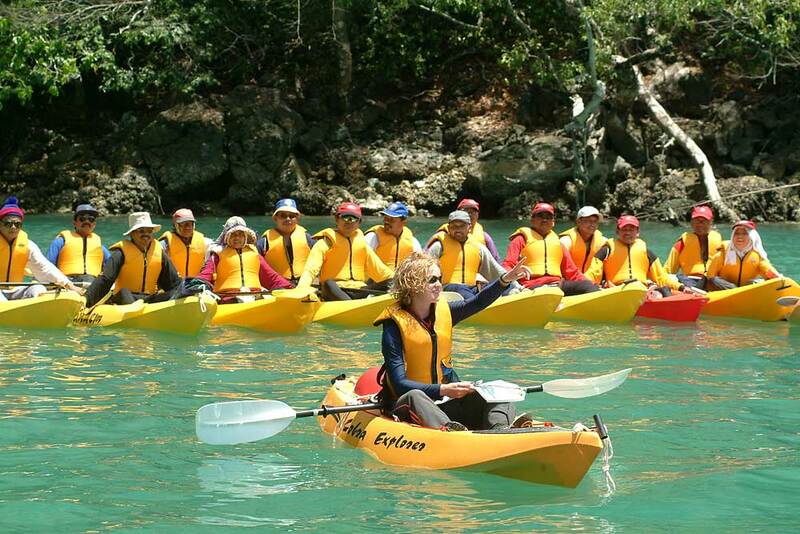 All of our instructors are trained to encourage and support participants and allow them to develop at their own pace. Being involved in our programs is an amazing experience, and one that lasts a lifetime. You will go home feeling energized, confident and prepared to take on life’s challenges. The memories will last forever and change the way you see yourself and the world. 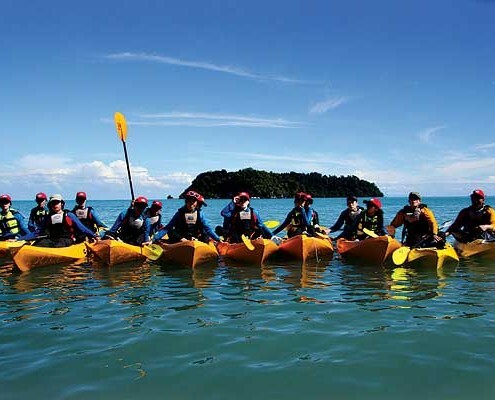 So, take a short break from your daily routine and join us on a journey of self-discovery in one of the most spectacular islands in Malaysia: Langkawi, (awarded Geopark by UNESCO).